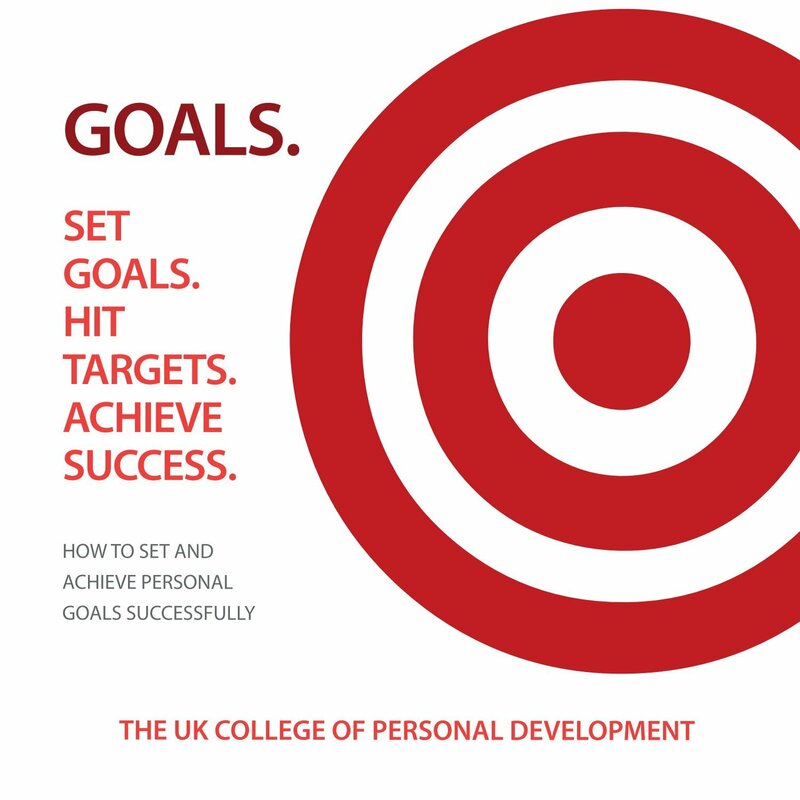 The UK College of Personal Development has been publishing various books and training resources for many years, here we have a selection of what we have on offer. 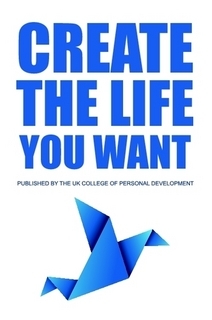 Here we have a selection of our Personal Development publications. 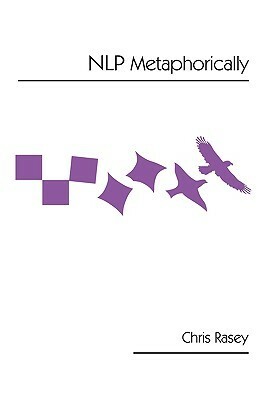 Professional Development text books and training manuals will be added very soon. 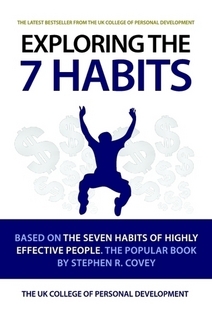 A compelling must read book which reveals the best ways to let the real you shine through. 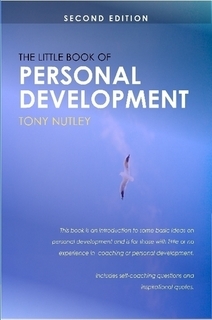 Tony reveals his inspirational and intuitive style of writing which allows the reader to build and gain their own sense of confidence and belief in who they are ~ Arlene Carson ~ Training & Development Manager.